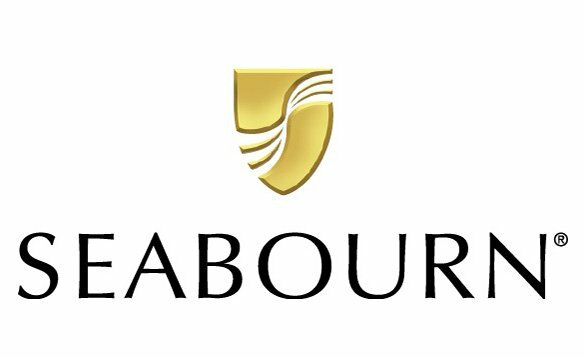 From the moment you first step aboard Seabourn, you´ll be part of an exclusive circle, the privileged few, who have discovered the true joys of cruising. Aboard one of our intimate yachts, you will feel like a welcomed guest. The captain and officers seem like old friends. Everyone on the professionally trained staff – more than one per suite – not only knows you by name, but knows your personal preferences as well. The days and nights are carefree and ultra-luxurious. Personalized service is a way of life. Never lift a finger while you’re a guest of ours, unless it’s to signal a waiter for another bottle of vintage Bordeaux from the fully stocked wine cellar. Call us today on 1800 266 190 for the best pricing!